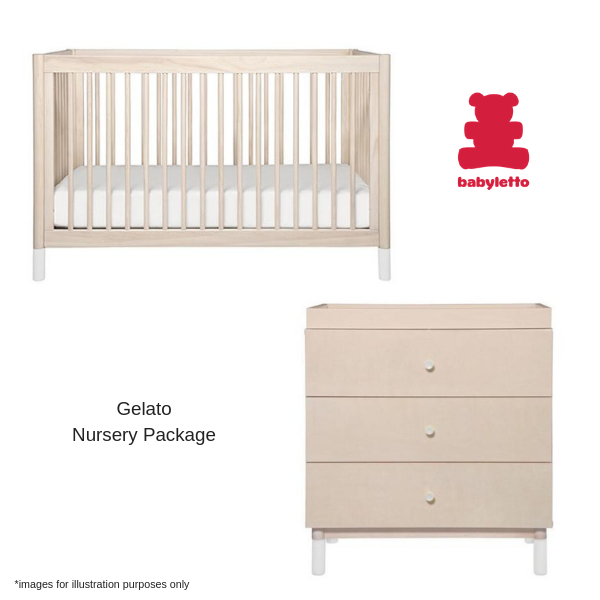 The BabyLetto Gelato Nursery Package includes the BabyLetto Gelato Cot, Gelato Changer & Dresser & Babyrest Innerspring Mattress. 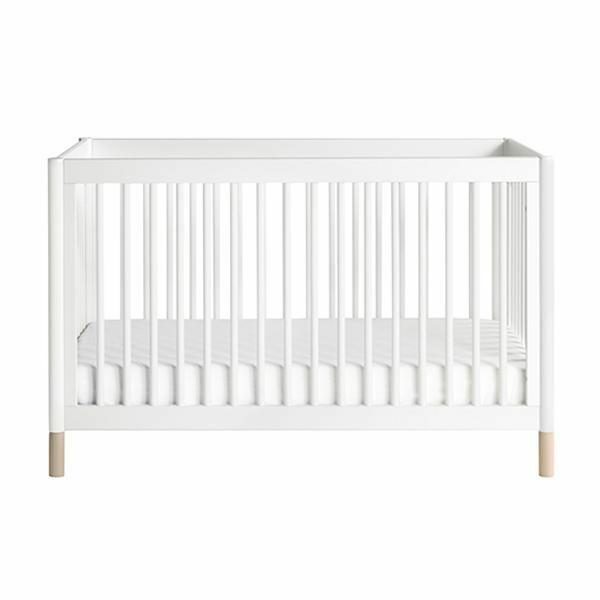 The Babyletto Gelato Cot brings playful practicality to your nursery. 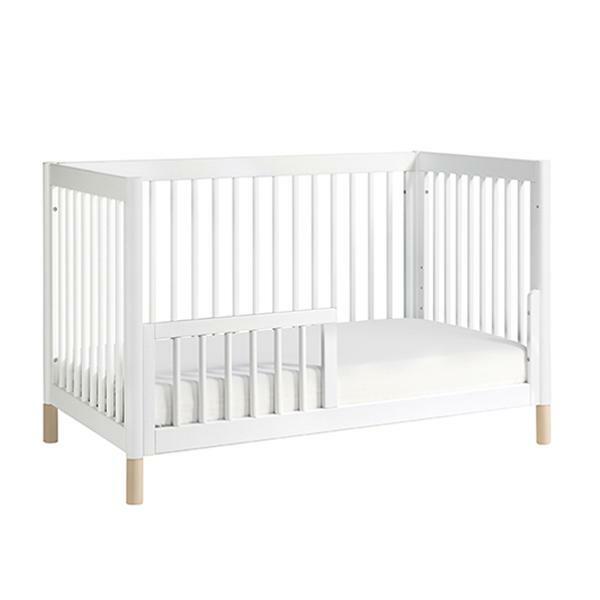 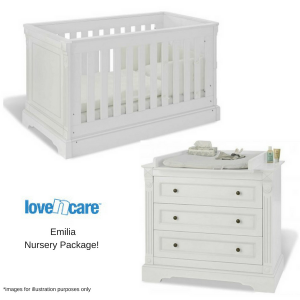 Rounded spindles make this crib simple yet a total statement piece while rounded posts ensure safety for wobbly toddlers. 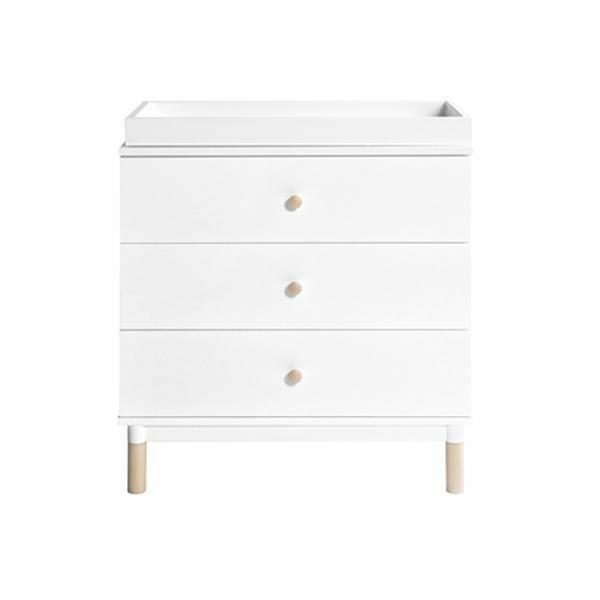 Colour: Natural with White Legs or White with Natural Legs. 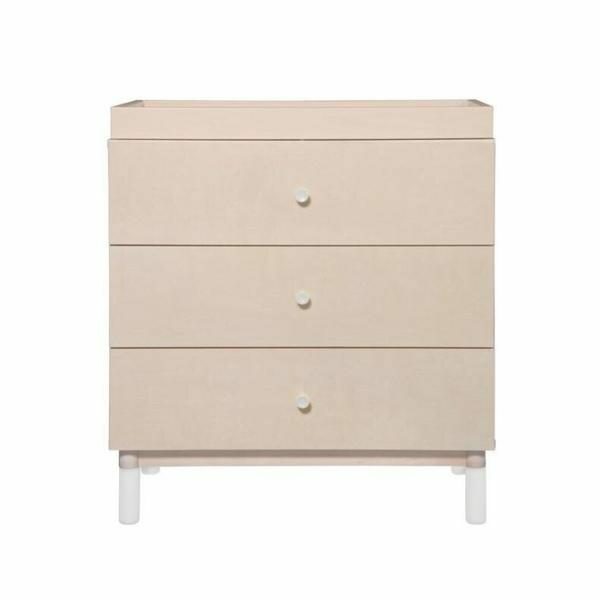 The Babyletto Gelato Dresser & Changer has three drawers and metal drawer glides with stop mechanism. 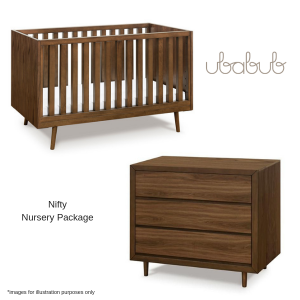 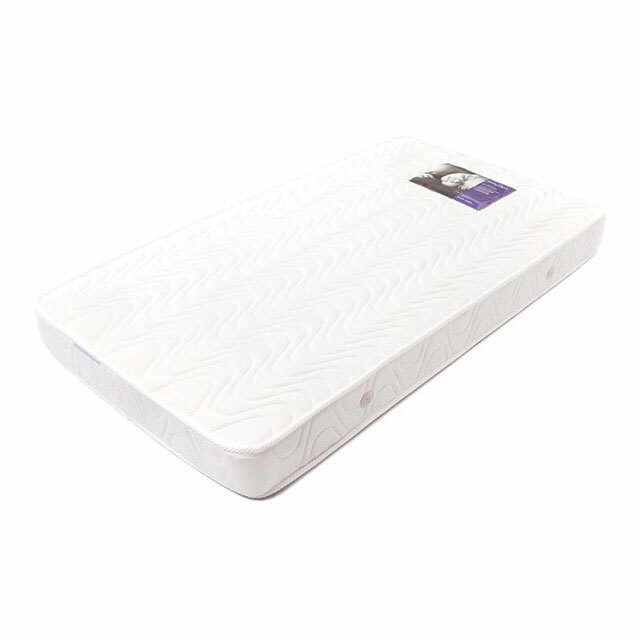 Equipped with a removable changing tray, it’s all you and baby need to get through the day, today and tomorrow. 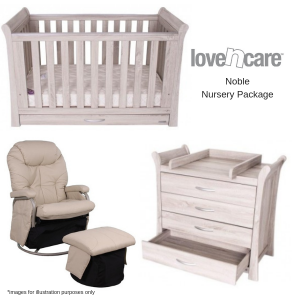 View our full range of Nursery Packages. 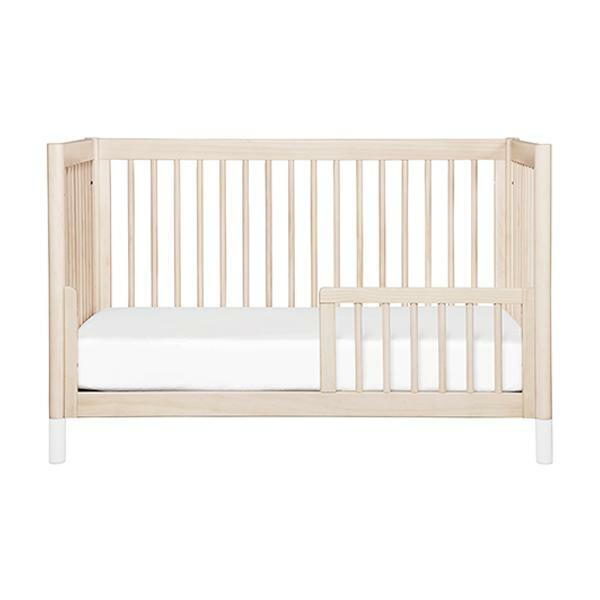 Expecting a baby is so exciting, but there’s a lot to think about. 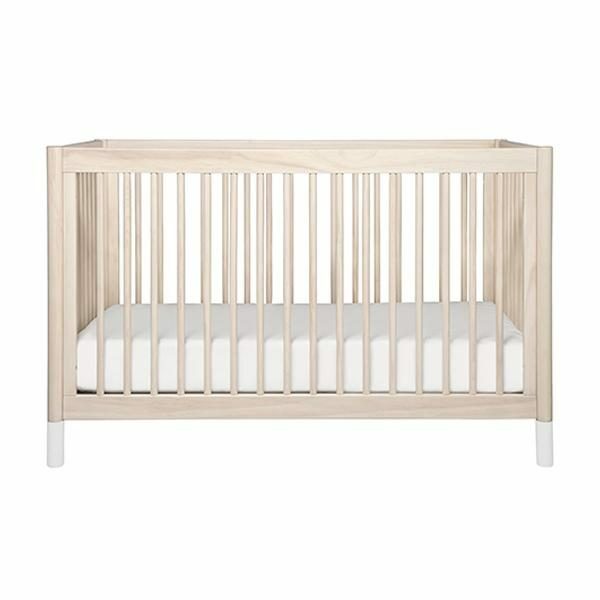 At Babyroad we hope to guide you through your decision making process, ensuring you have the knowledge to be confident with your products for you and your baby.